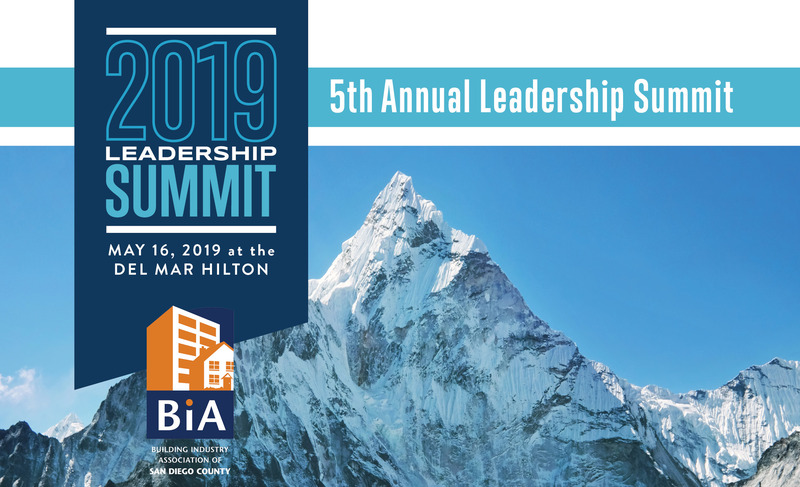 The Leadership Summit is the BIA’s annual opportunity to experience a half day educational conference designed to enhance skillsets to encourage growth and success of industry professionals. Don’t miss this professional development opportunity to learn from our extraordinary speakers: Brent Gleeson with TakingPoint Leadership and Charles Marshall with M Power Resources. Get into the swing of summer at our 4th Annual food and drink festival! Join an anticipated 400+ of your industry peers for an afternoon of fun under the sun with delicious bites and sips prepared by our members. Hilton San Diego Bayfront, 1 Park Blvd. Join us for our 10th annual Icon Awards where we will be honoring our industry’s most outstanding builder, trade, and design professionals.